Claudio Ranieri previously coached Napoli, Fiorentina, Atletico Madrid, Chelsea, Valencia, Juventus, Roma, Inter Milan, and the Greece national team. 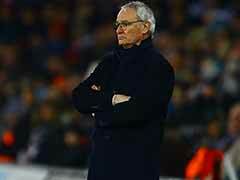 Fulham appointed Italian veteran Claudio Ranieri as manager on Wednesday after sacking Slavisa Jokanovic in a bid to beat the drop from England's Premier League. 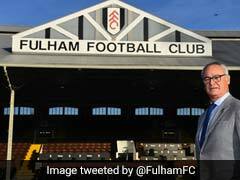 Jokanovic led Fulham back into England's top flight in May 2018 but the 50-year-old Serbian has struggled to adapt to life in the Premier League. 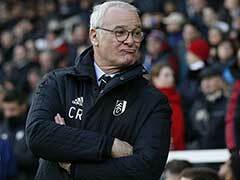 After 12 games, Fulham sit bottom of the pile with just five points and one win from 12 games. Jokanovic becomes the first managerial casualty of the season in the Premier League. 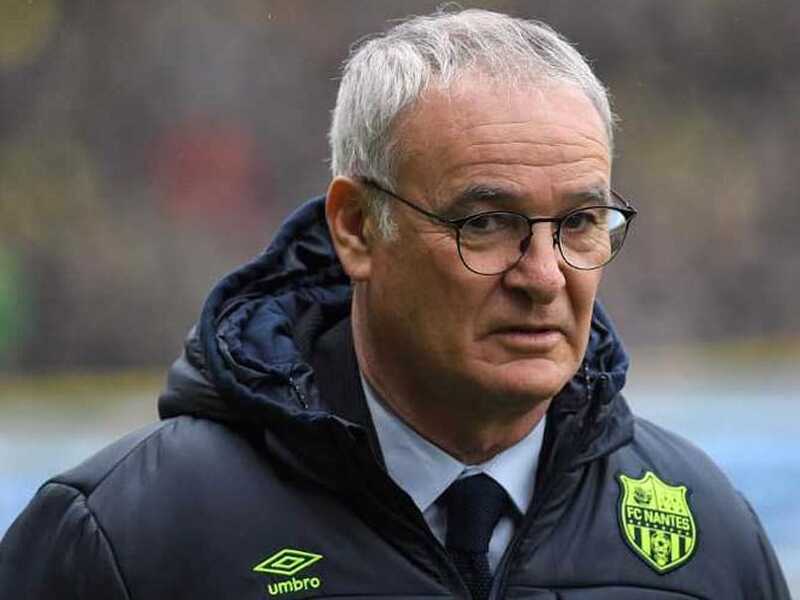 His appointment comes only weeks after his former boss at Leicester, club owner Vichai Srivaddhanaprabha, died with four others when his helicopter plummeted into a car park outside the King Power stadium shortly after his side's 1-1 draw with West Ham. "I was terribly shaken by the news," Ranieri told Sky Sport Italia two weeks ago in what was his first public reaction since the tragedy. "He was a good man and always had a positive word for everyone." 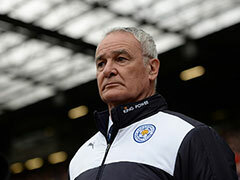 Italian journeyman Ranieri has previously coached Napoli, Fiorentina, Atletico Madrid, Chelsea, Valencia, Juventus, Roma, Inter Milan, and the Greece national team. But winning the title with Leicester two years ago remains the affable 67-year-old's biggest career achievement. 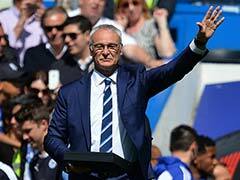 Although Leicester started that 2015-2016 league campaign on odds of 5000-1 to win the Premier League crown, Ranieri faces a similar challenge if he is to lift Fulham out of the doldrums. 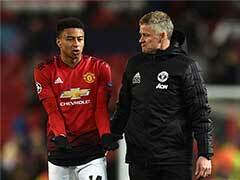 He will take charge of his first game in 10 days' time when Fulham welcome fellow strugglers Southampton to Craven Cottage.